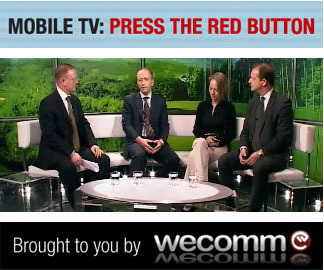 How can the industry further stimulate uptake of mobile TV services? Learn why senior figures in the mobile and television industries believe that interactivity will stimulate greater usage of services among mobile subscribers, and why one of the biggest mobile TV services in Europe is so successful. Brought to you by Wecomm.